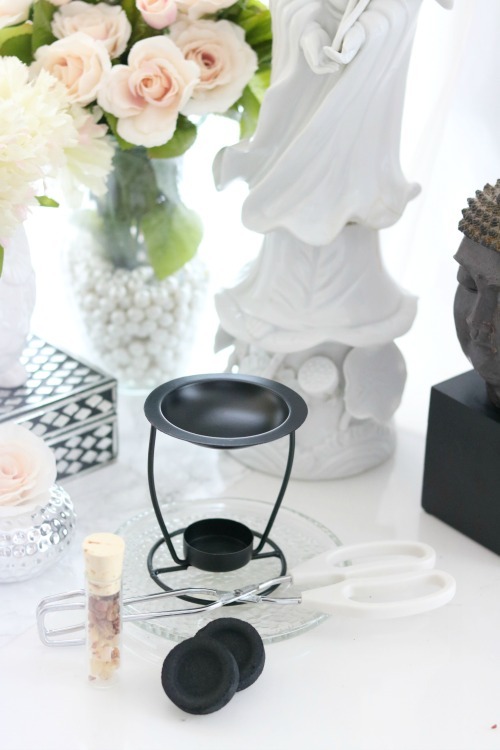 Smudging is the burning of aromatic herbs and resins to create a cleansing smoke bath throughout any space. Incense is used to clarify people for ceremonial practices, purify general spaces, ceremonial tools and objects. Can be used by any beginner or experienced user. 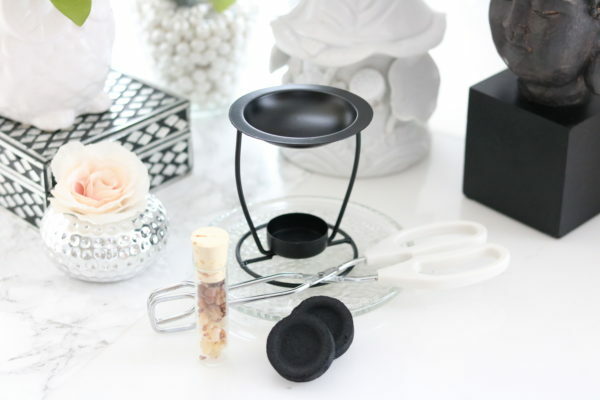 This kit is includes everything you need to burn incense resins and herbs on charcoal. 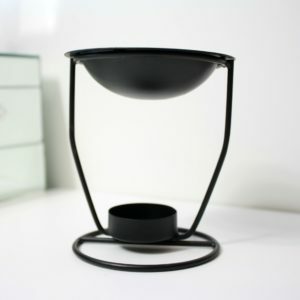 ∴ Light charcoal disc with tongs or pliers with lighter for about 45 seconds. Do not touch charcoal with hands when lit. ∴ Allow charcoal to light completely for 1-2 mins. ∴ When charcoal is lit, place on charcoal burner or sand. 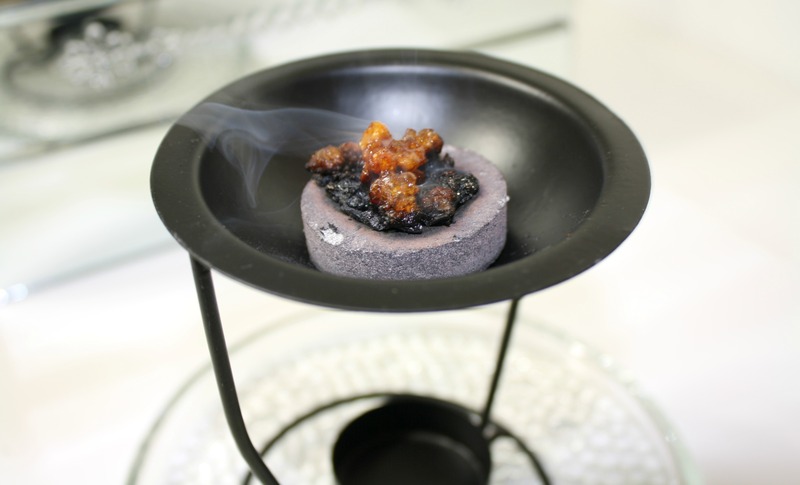 ∴ Add small amount of incense resins or herb to lighted charcoal. The effect of the smoke is to banish and clear your aura or space of negative energies that can cause lack of concentration and lack of opportunities. 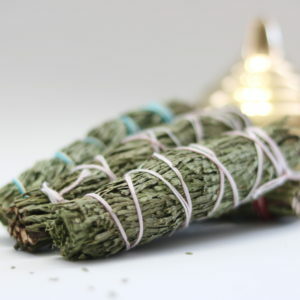 The burning of herbs or incense is a practice held sacred by many indigenous cultures. 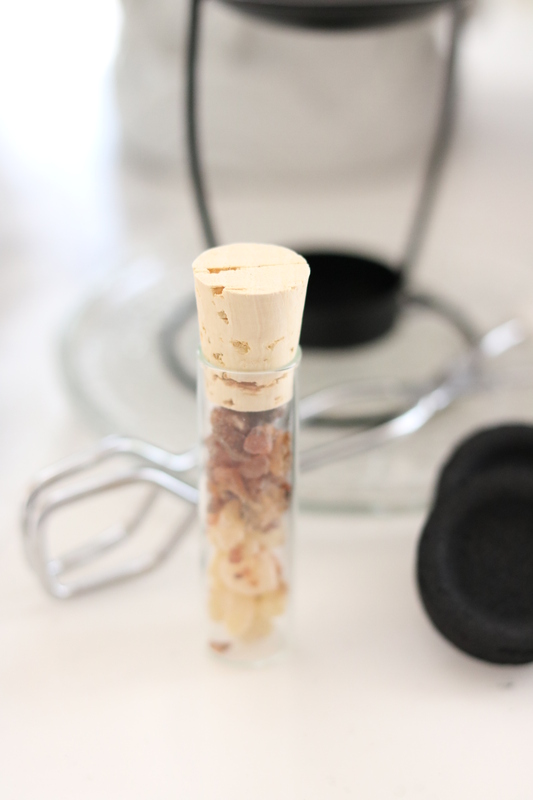 It is a ritual for cleansing, purifying and protecting the physical and spiritual bodies. Many differing cultures and peoples have their own methods and herbal mixtures for this purpose. Smudging, done correctly, can bring physical, spiritual and emotional balance. The term Smudging originated in the Native American culture. Native American Indians use a variety of smudging mixtures. In olden times, the end of the smudge stick or braid was lit from the central or cooking fire. Different herbs & resins may be used to burn incense.